Venue: University of Houston’s Cullen Performance Hall. Date: June 1. Park in the Welcome Center Garage, corner of University Drive and Calhoun, with the entrance on Calhoun. 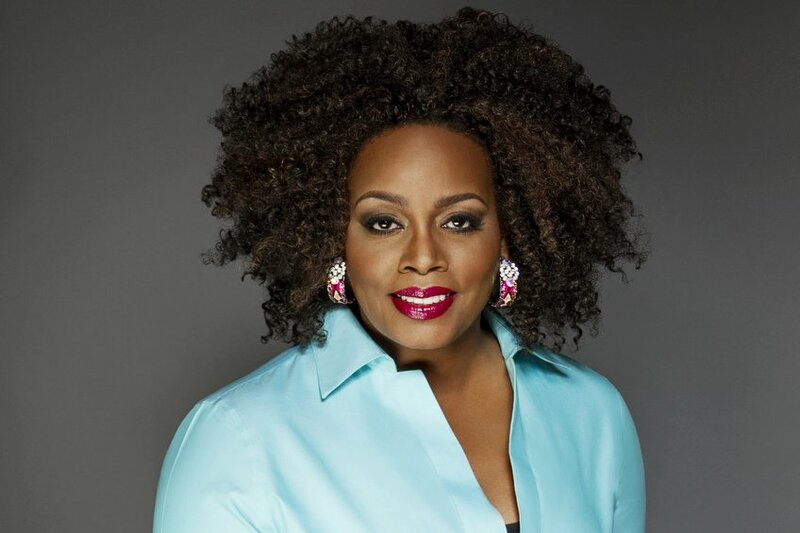 Named an NEA Jazz Master this year, Dianne Reeves is the pre-eminent jazz vocalist in the world today — her arsenal of talents is richly on display in each and every song of her limitless repertoire. As a result of her virtuosity and improvisational prowess, Reeves has received five Grammy Awards for Best Jazz Vocal Album and an honorary doctorate of music from Julliard. Her magical, timeless voice, exceptional personality and the sheer force of her performances mark her as a captivating world-class artist.